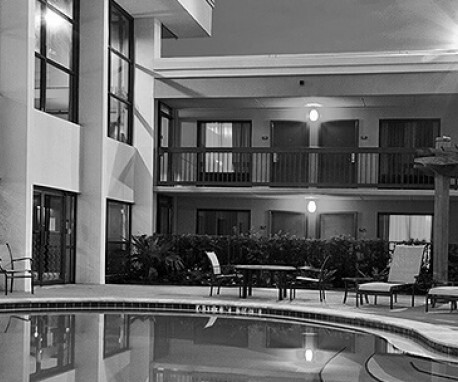 Being conveniently situated only two miles from Jacksonville International Airport and 15 miles from downtown, Crowne Plaza Jacksonville Airport is a hidden gem in the biggest city in Florida. Host an event or group gathering here and enjoy 10,000 square feet of meeting space on property. 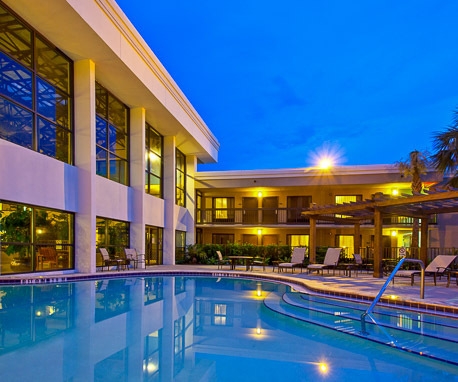 Take advantage of the many amenities offered here, including taking a dive in either one of the outdoor or indoor pools.